EPISODE 192 Happy Birthday, Ina Garten! 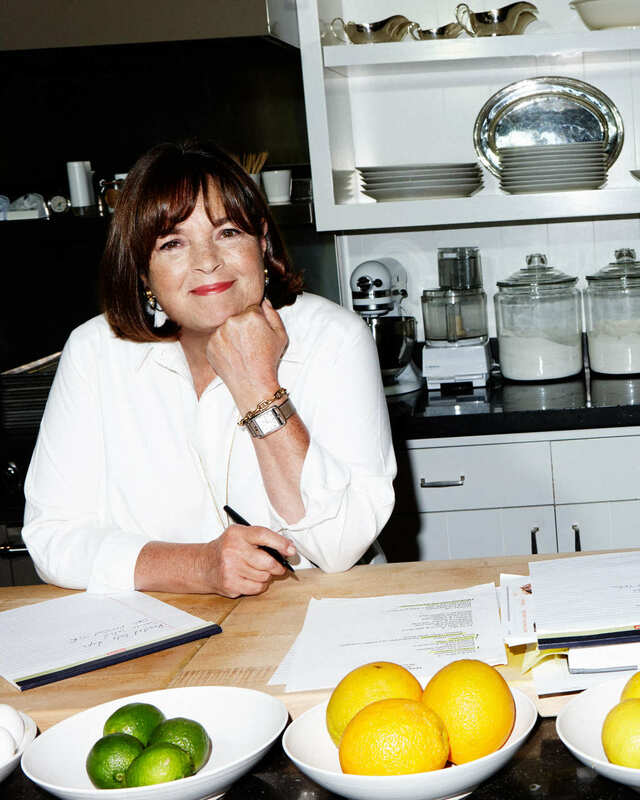 It’s the Barefoot Contessa’s birthday and we have a present for you! We dipped into the Radio Cherry Bombe archive for this funny and insightful interview with Ina from the 2015 Jubilee conference in New York. Author and activist Julia Turshen talks to the food world icon about luck, dinner party advice, and what she looks for in members of Team Ina. “You can teach people about cheese,” she says. “But you can’t teach them how to be happy.” Tune in for more Ina wisdom! And be sure to check out her new book, Cook Like a Pro: Recipes & Tips for Home Cooks. Thank you to Handsome Brook Farm Pasture Organic Pasture Raised Eggs for supporting our show.